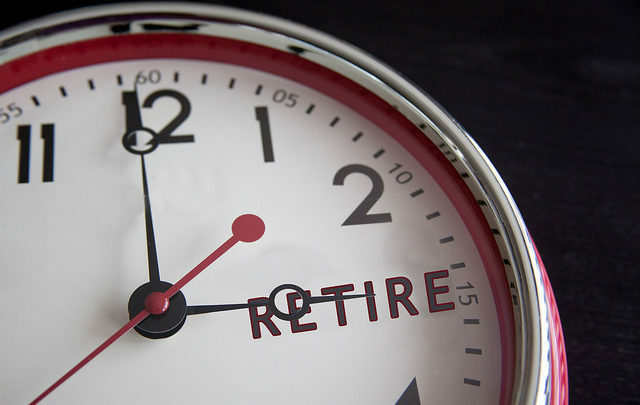 Real Deal Retirement » Blog Archive » How Do You Tell When It’s The Right Time To Retire? How will I know when it’s the right tie to retire? Is there a barometer that experts rely on to know when it’s the right time to go? She’s right that many people may need to stay on the job longer these days to accumulate a large enough nest egg to support them in retirement. But to say that 70—or any single age, for that matter—is the right age to retire? That’s far too simplistic. The decision to retire involves too many subjective factors that can vary significantly from person to person to be boiled down a single number. Can You Pass the Retirement Quiz That Most Seniors Have Flunked? Again, we’re dealing with approximations here; no tool can predict the future. 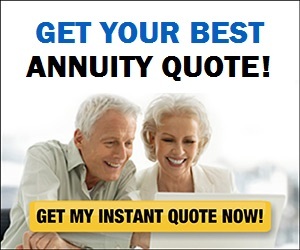 But if after going through this sort of analysis you find that your chances of being able to generate the income you’ll need are uncomfortably low—say, less than 80% or so—then you may want to postpone retirement until they improve or find other ways of tilting the odds in your favor, such as downsizing, taking out a reverse mortgage or paring your discretionary expenses. As you’re going through this financial review, you’ll also want to take a look at your retirement investments. The single most important thing you want to do is ensure you’re properly balancing risk and reward. During your career you have plenty of time to rebound from severe market setbacks, so you can afford to tilt your portfolio mix heavily toward stocks to generate higher long-term returns. In retirement, however, the combination of big losses plus withdrawals from your portfolio can increase the risk you’ll outlive your nest egg. So as you near and enter retirement, you’ll likely want to scale back your stock holdings to prevent a market downturn from decimating your nest egg. But deciding the appropriate time to retire isn’t just a numbers game. To make a smooth transition into retirement, you also want to consider how you actually want to live and whether you’re socially and emotionally prepared to leave the work-a-day world. Do you have activities that will keep you occupied—and better yet, make your time in retirement fulfilling and meaningful—now that you won’t have the structure of a job to plan your days? Do you have a solid network of friends and family to help you stay socially connected? Will you spend most of your time to close to home or do you plan to travel? Do you expect to seek part-time or occasional work for pay or volunteer?